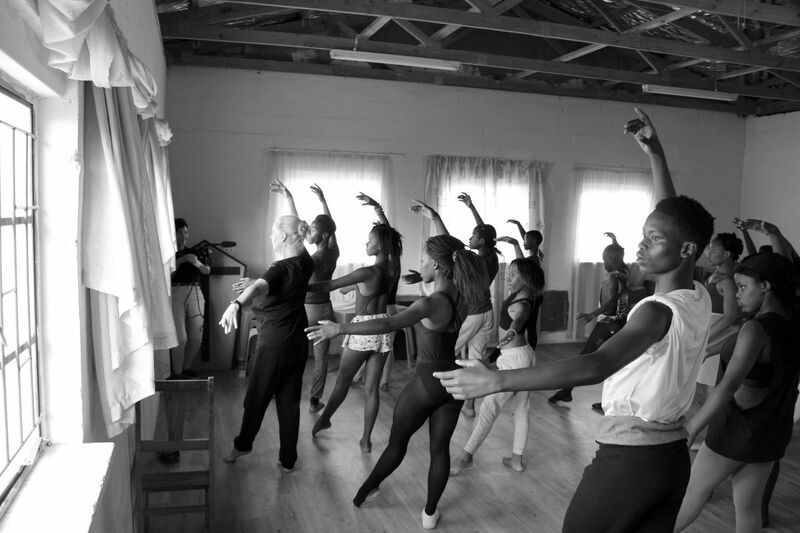 Dancescape South Africa (DSA) is a Non-Profit organisation established in 2016 by Fiona and Mitya Sargeant. 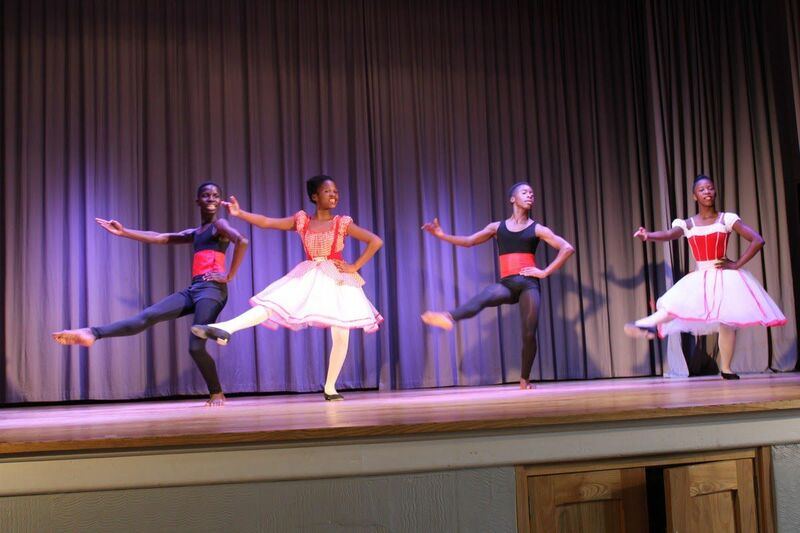 Their intention was to continue the Fiona Sargeant Legacy which is to uplift rural disadvantaged youth through dance. 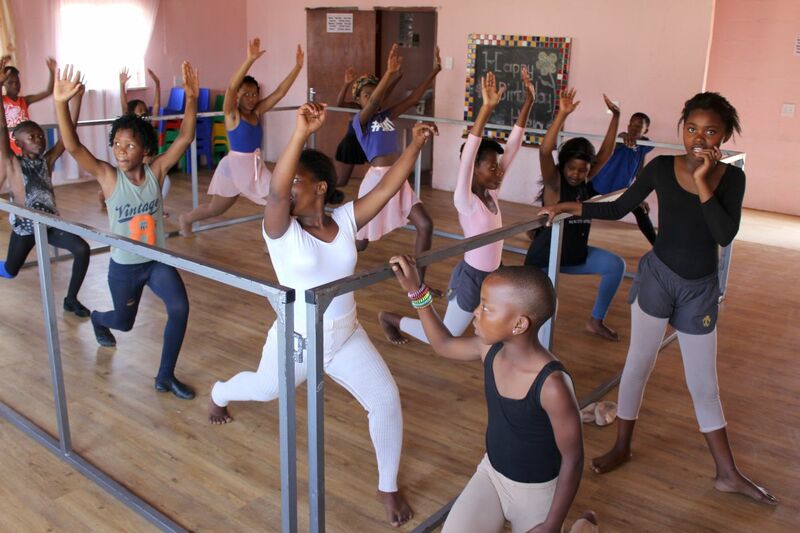 Fiona started working with the disadvantaged youth in 2006 and many of her previous students are now working as professional dancers all over the world. The organisation is also a Public Benefit Organisation (PBO no: 930055804). This allows donors, who make financial donations to DSA, the opportunity to claim Tax Benefits. Business concerns and individuals who make donations will be eligible to claim deductions in their 2018 tax return. To claim tax relief for the 2018 tax year you would need to make your donation by Friday the 23rd of February so that the banks can have it cleared by the 28th of February. 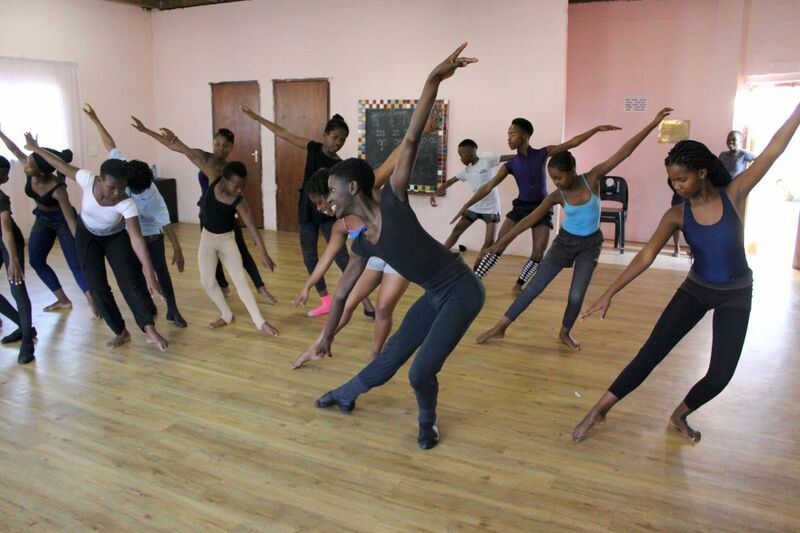 Dancescape South Africa will then send you a section 18A tax receipt which will allow you to claim a Tax deduction. Please also consider loading a monthly or quarterly Debit Order for the 2019 Tax Year!